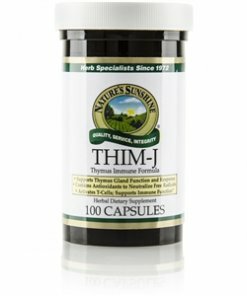 Nature’s SUnshine THIM-J is a rich source of antioxidants that rid the body of free radicals. It offers support for the immune system and may provide necessary nutrients for thymus gland function and response. 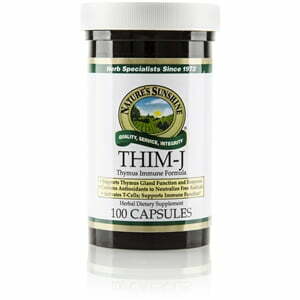 The herbs included in THIM-J provide trace minerals.